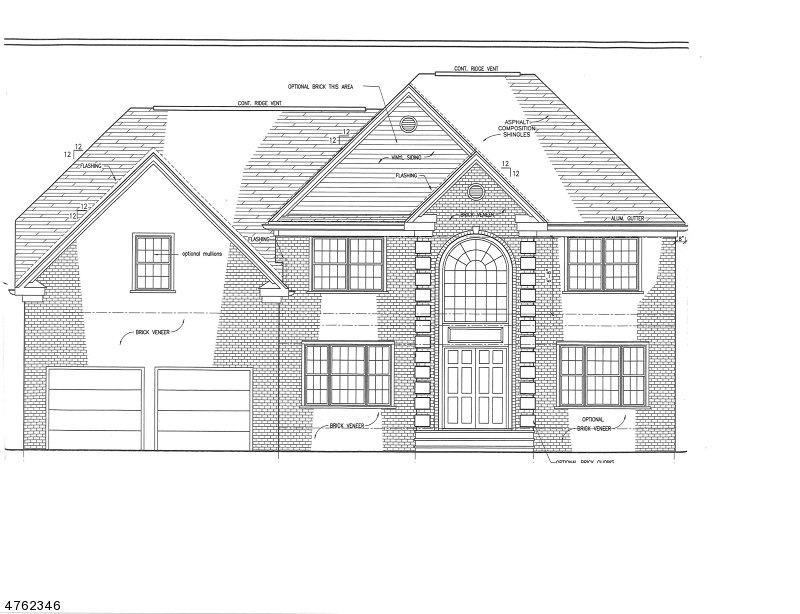 New Construction-beautiful custom colonial to be built. 5 bedrooms and 4 full baths. Two story entry foyer, gourmet kitchen with granite countertops, center island and stainless appliances. Bedroom and full bath on first level. Second level has a master bedroom with ensuite bath and WI closet. Second level also includes 3 more bedrooms, one with a WI closet and princess bathroom. Wood floors in L/R ad D/R, gas fireplace, full basement, 2 zone HVAC. Beautiful location on almost 1/2 acre property-located on Zirkel across from Angela Court.